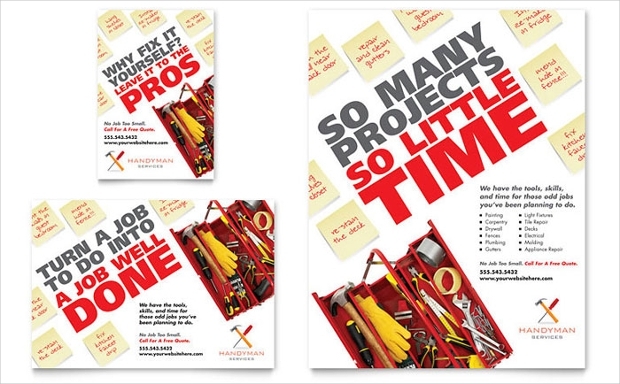 Handyman is one business that can turn out to be quite lucrative. However, without good campaign strategies in place, establishing such a business to an extent of realizing its full potential can take longer than anticipated. This is where handyman flyers come to our help! 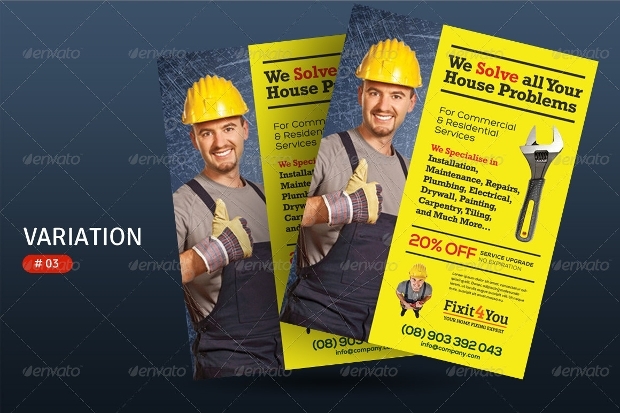 And, just as a good Sale Flyer is critical to the success and branding of a product, so is a good handyman flyer design in passing the word about your handyman business. 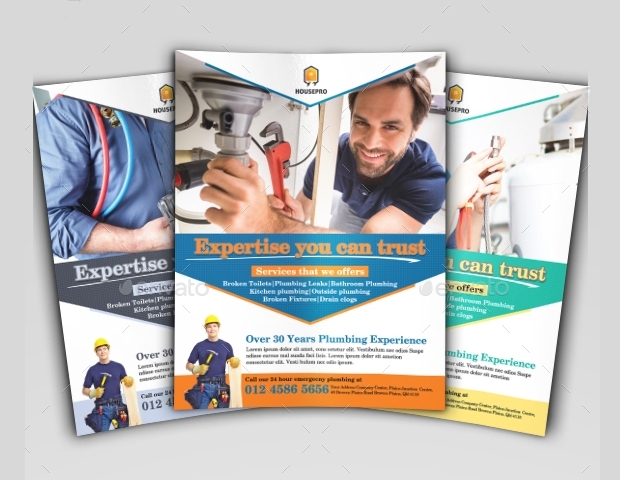 To help you get started, we have considered it good to share with you this fine collection of handyman flyer designs. 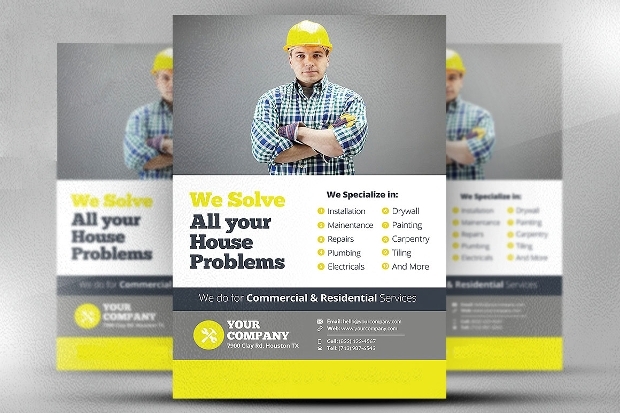 The simple design of this bold-lettered flyer makes it suitable for promoting the services offered by your handyman business. 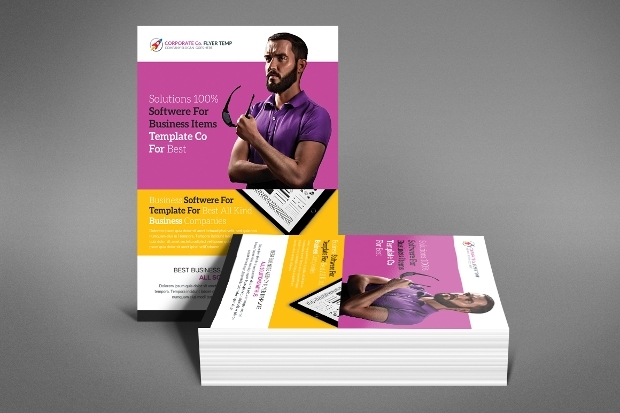 It is available in downloadable and fully editable PSD format with neatly organized layered and colour-coded structure for quick customization. 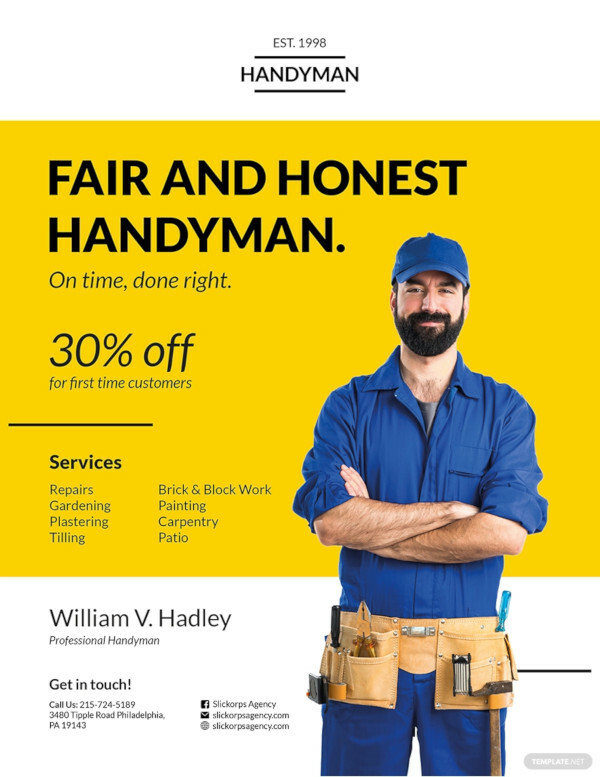 This handyman service flyer looks stunningly elegant thanks to its high resolution. 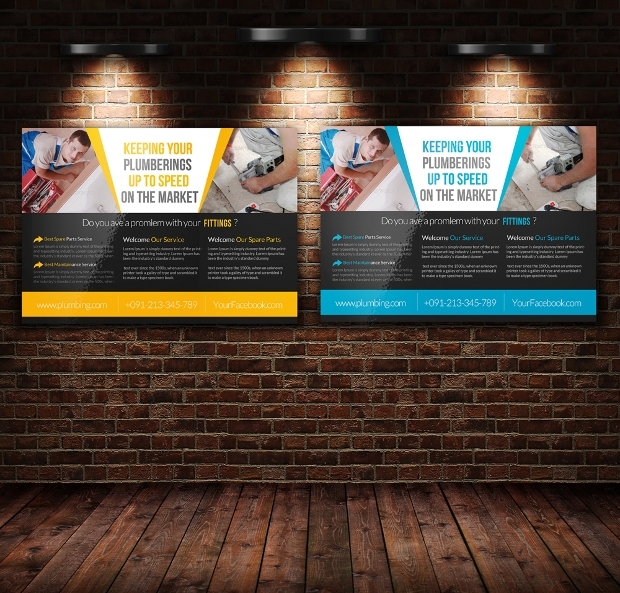 It can be a perfect tool for advertising your repair and maintenance services to your customers and prospects as well. You can get it in layered PSD format. 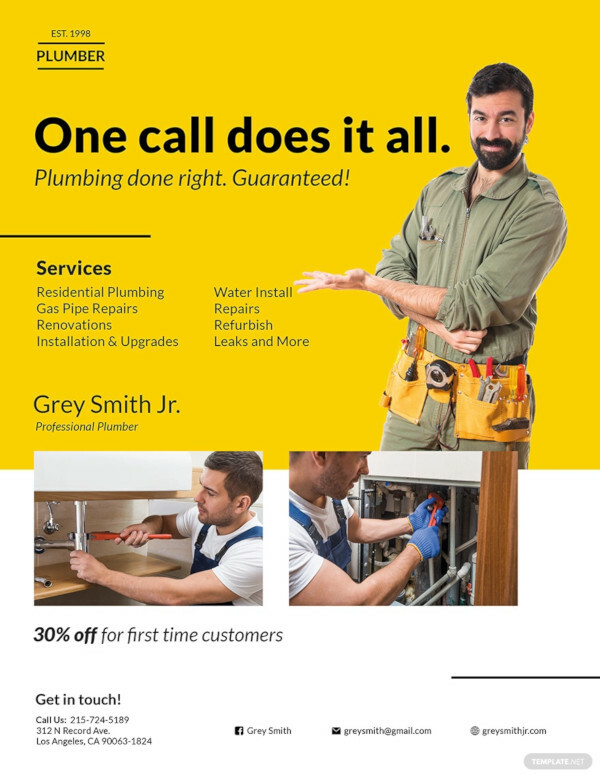 Whether you are offering plumbing services, home repair or general maintenance, you will find this flyer design ideal for presenting your handyman services in a more professional and appealing manner to the clients. Once downloaded, this PSD file can be edited quite easily. 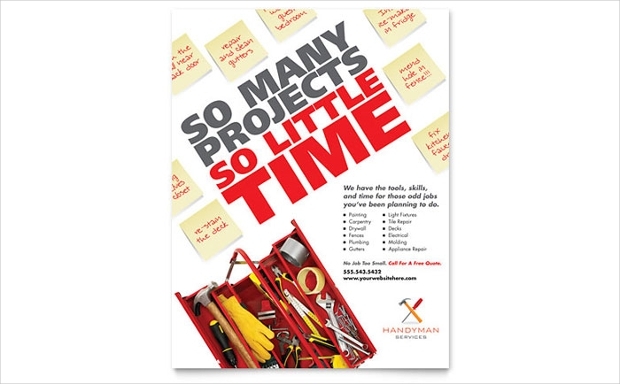 This handyman PSD flyer featuring a clean layout with hand tools can be used to portray your professionalism to clients. Since it is fully customizable, you can easily edit the elements with the help of smart object photo layers. 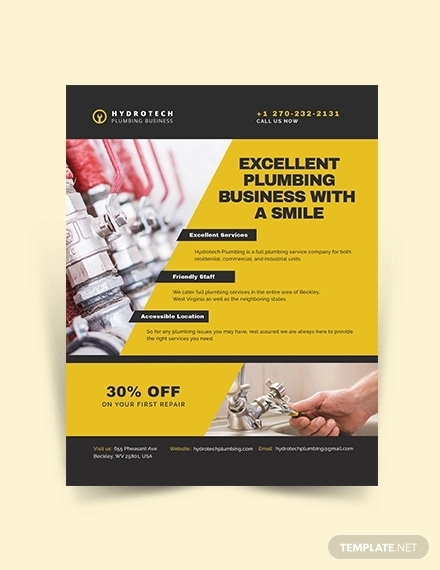 Whether you offer just plumbing or general handyman services, you will find this flyer design quite ideal for promoting your business. 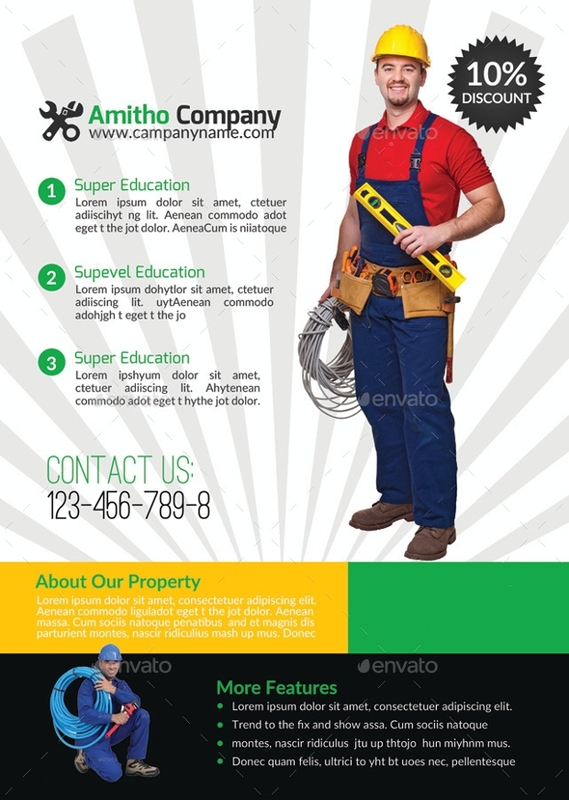 This layered PSD format can be modified without difficulty in order to come up with one that best describes your handyman business. 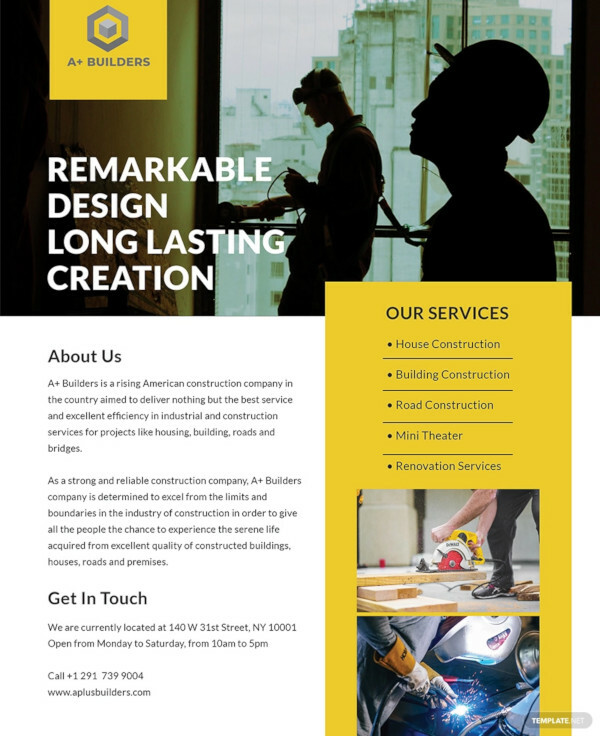 The neat and elegant style with which this flyer template comes makes it look really chic. 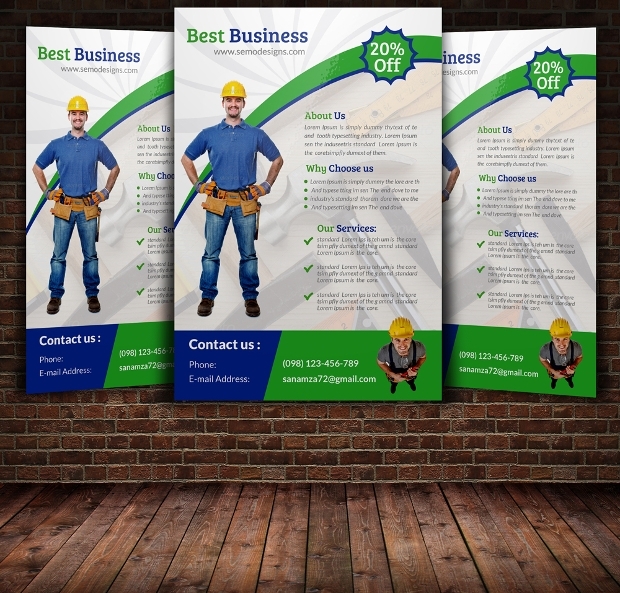 While it is ideal for advertising your handyman or plumber services, it can be edited easily to suit your assorted corporate uses. 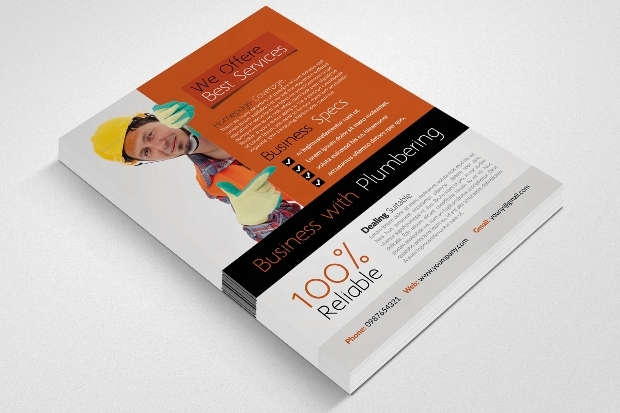 The flexibility of this colourful flyer design makes it suitable for use in marketing a wide range of handyman services. The colorful grid-based style makes it quite eye-catching. 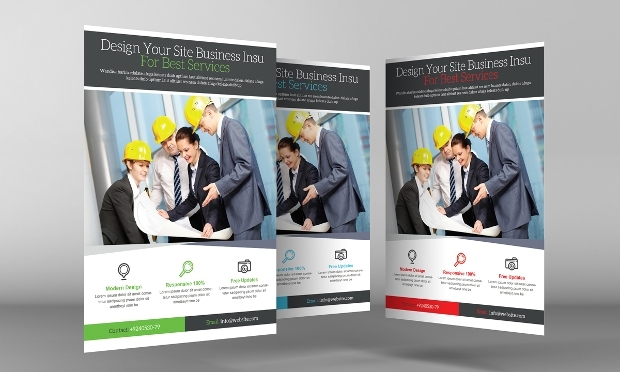 Elements such as colour, text and images are easily customizable. 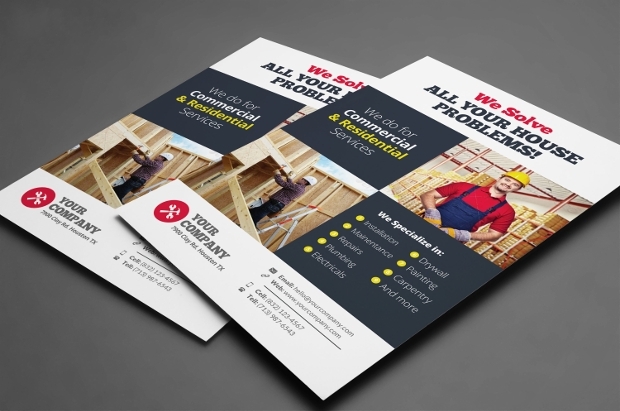 This flyer design can help you advertise your handyman services in a unique way. It is obtainable in a range of downloadable file formats including Adobe InDesign and Illustrator, all completely customizable. 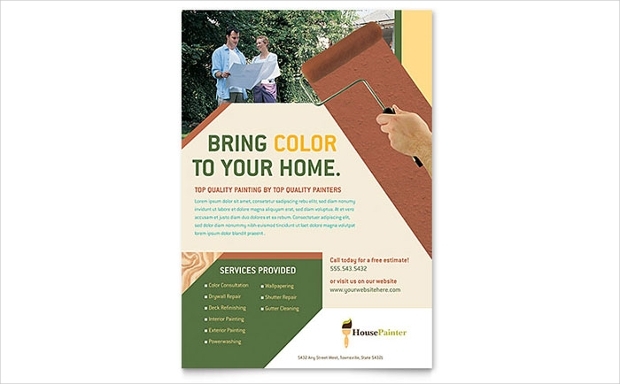 Available in CMYK color mode and impressive 300 DPI resolution, this flyer design can be good for promoting all your handyman services. It is available in PSD files whose images can be replaced for customization easily with the aid of smart objects. 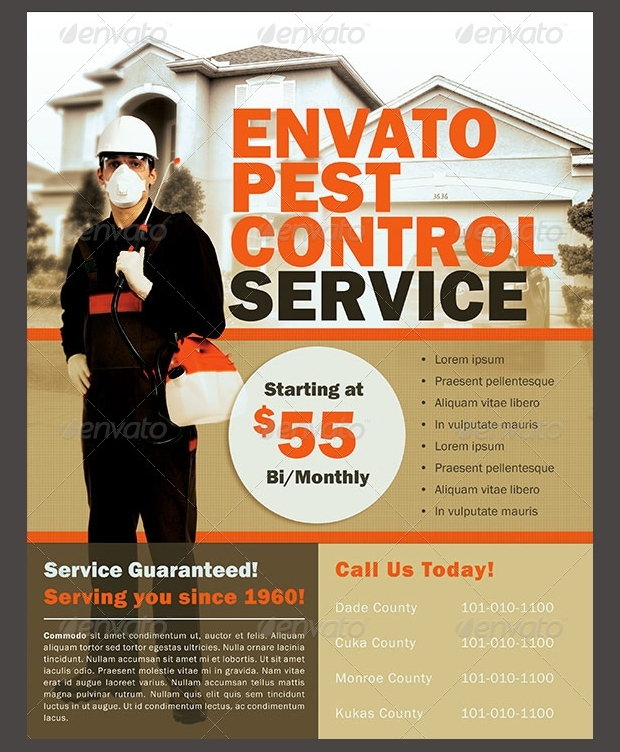 Although this Photoshop PSD Flyer is ideal for advertising your pest control services, you can use it for other corporate promotions too. The file’s layers are well arranged to enhance editing. 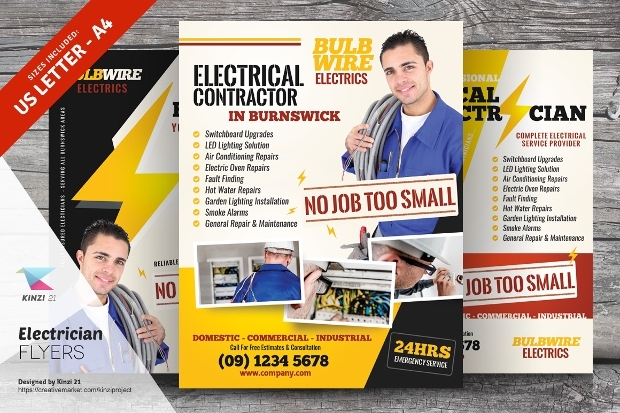 It is our hope that you have found the above handyman flyer collection quite useful for creating a powerful marketing tool that can help promote your handyman business in a cost-effective manner. 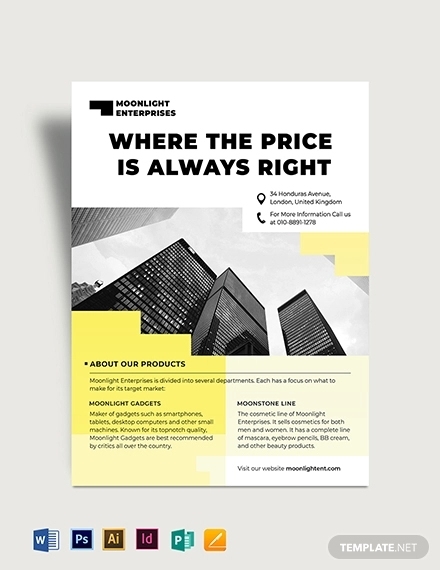 Whether you are fascinated by a Vintage Flyer or a Car Wash Flyer, just select the style that appeals to you most, create your flyer and send it to your regular and prospective customers who might be in need of your services.